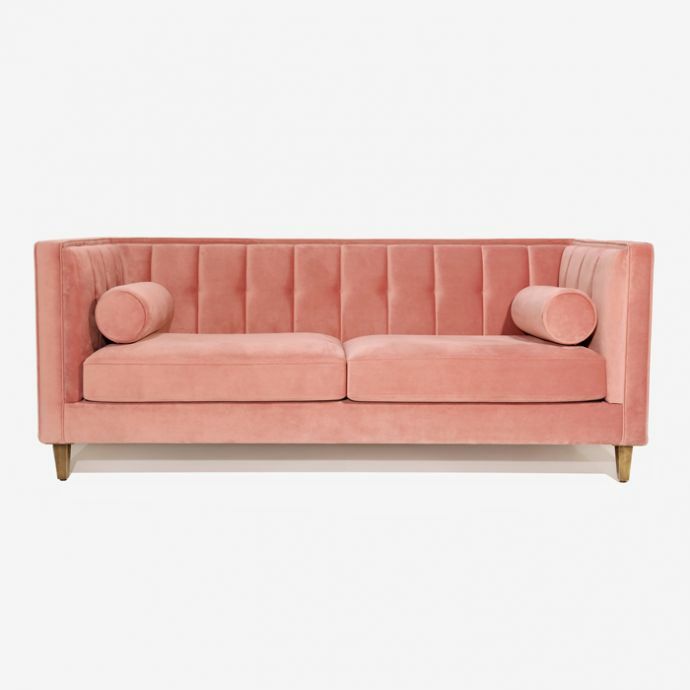 The perfect piece to reflect your regal style, this classic sofa anchors your seating ensemble in timeless appeal. 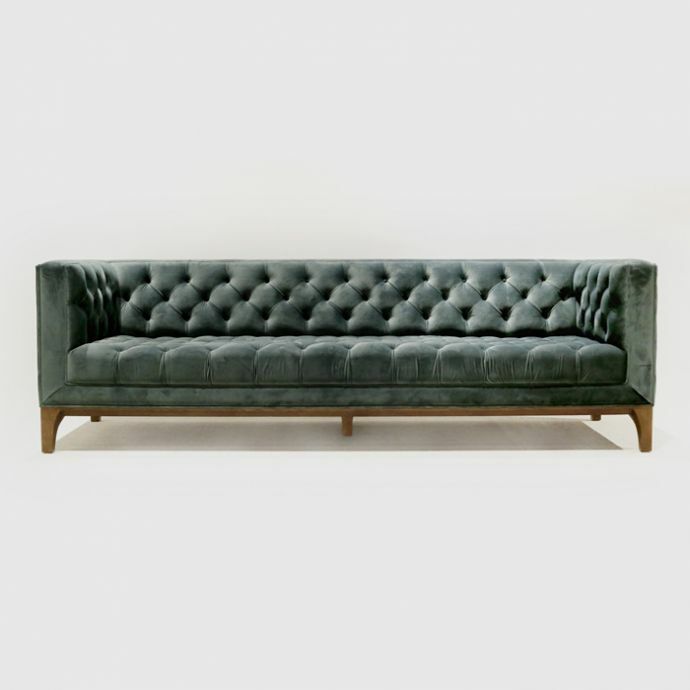 Constructed from ash wood and upholstered in plush velvet, this dapper piece strikes a clean-lined silhouette with square arms, matching bolster cushions, and a button tufted back. 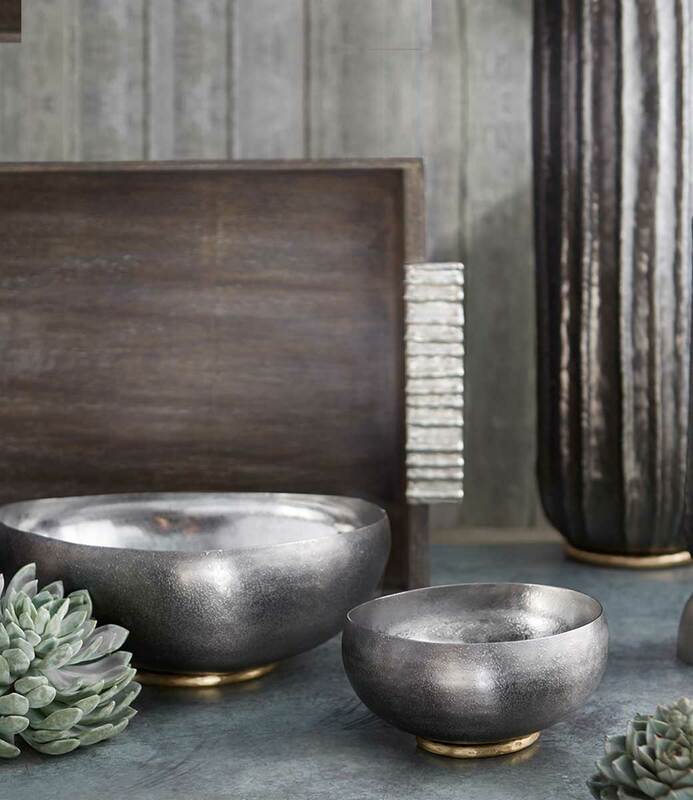 Equal parts swanky and cozy, it oozes Hollywood glamour like no other. 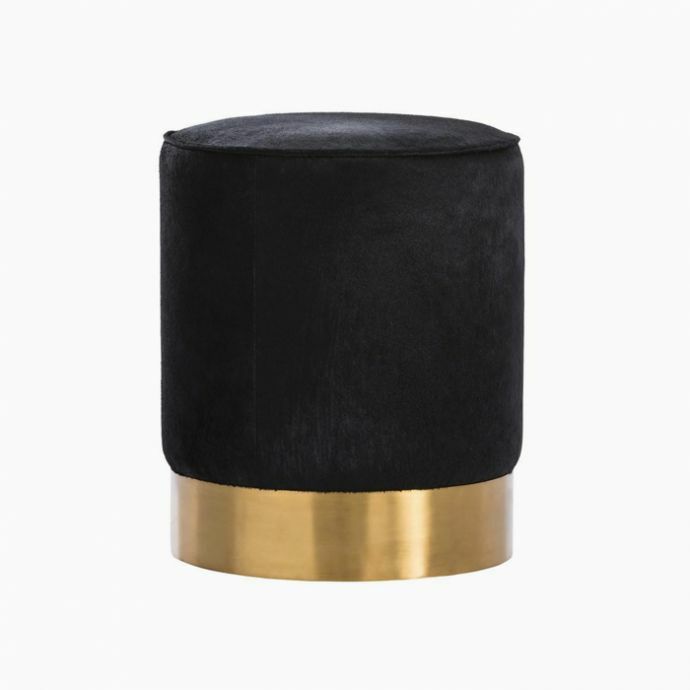 Upholstered in high performing, low pile cotton velvet with slight sheen. Padded with fibre and foam. Alternate colour options are available. Please contact our Concierge for custom requirements. Shipping charges would be at actual. 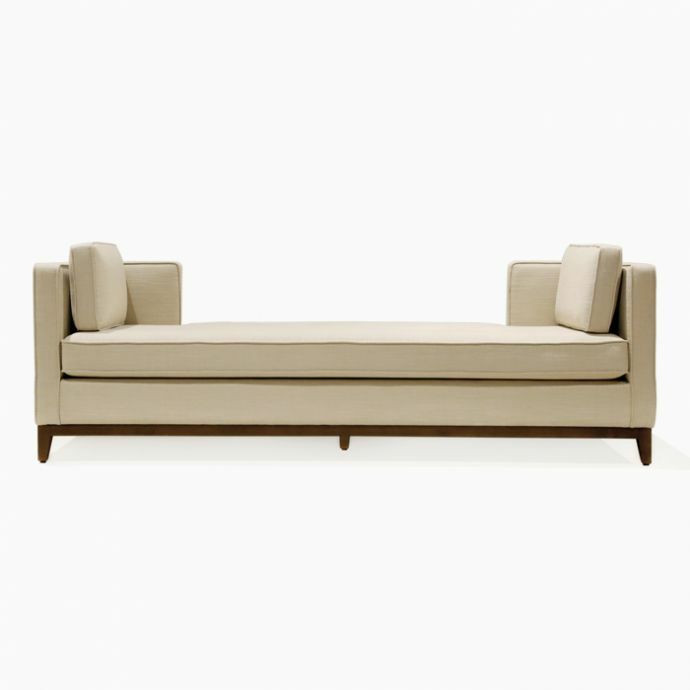 A desire to bring curated design to a wide range of discerning consumers with a focus on hand-designed products – Hanmac’s titular line is a refined range of modern and classic furniture pieces that bear a penchant for inspired simplicity. Hanmac proposes original design born of an unprecedented union of tradition and innovation, craftsmanship and technology, inspired by a continuous quest for high performance, new forms and new materials. With a comprehensive quality assurance process from initial order to final delivery, all stages throughout the manufacturing process are supervised by time-served tradesmen with specialist knowledge required to create these fine marvels.